Students MUST arrive 15 minutes early or the spot may be given away to the waitlist. Bring a mat, water bottle, and towel or rent them from our studio. Wear fitted exercise clothes that you feel comfortable moving in. 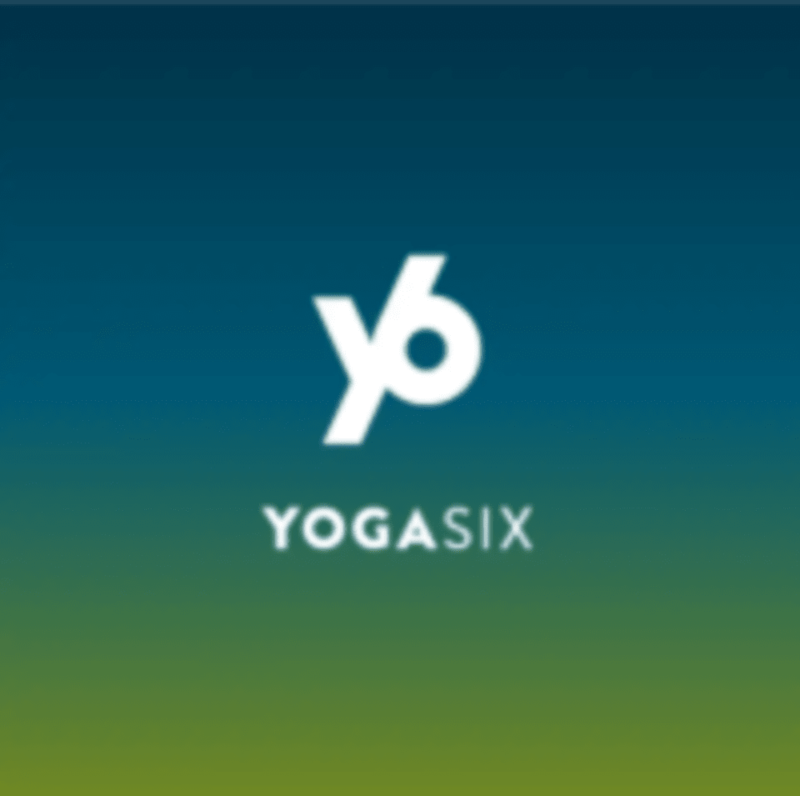 YogaSix Carmel Valley is located at 4639 Carmel Mountain Road, Suite 102 San Diego, CA 92130 Parking is available anywhere in the vast shopping center surrounding Vons. Yaaasss Dat rocks! Intentional sequencing. Solid, honest, true delivery. Conversational teaching style. Dat made it easy to trust his guidance and feel comfortable in my yoga practice. A+++++ class. 75 min class. Good music, not super hot and a good flow. Joni was well prepared and gave each student some individual attention. Verrrry hot studio, but I loved it! Lisa had a super soothing voice, gave great hands on adjustments, and was overall really welcoming and kind. I would definitely return! The stretch itself was good! But I feel like I can add more things I disliked. It was supposed to heated class it says but she opened the door so it wasn't, I also didn't like how she was checking in with everyone which is nice if it was like discreet but she would call you out in front of everyone like " hey you good over there do you feel the stretch" and it's like my mind then focused on that person and at the end she went around during vinyasa with a chime and was chiming it on top of you and it wasn't to the music we were relaxing to so it threw the vibe totally off! Heated class, starts with a flow and transitions to low weight/body weight and core work for the middle of class and ends with deeper stretches to wind down.